Cut the overwhelm and get a focused marketing plan in place. 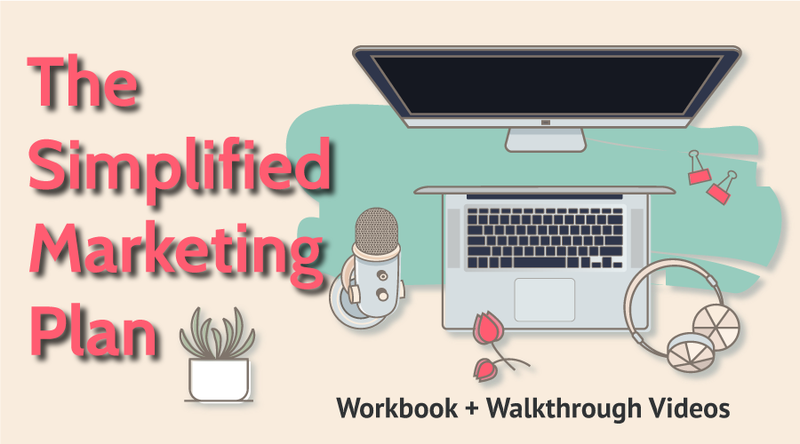 This opt-in gives you the basic strategy to get focused in your business and to stop spinning your wheels in all directions when it comes to marketing. 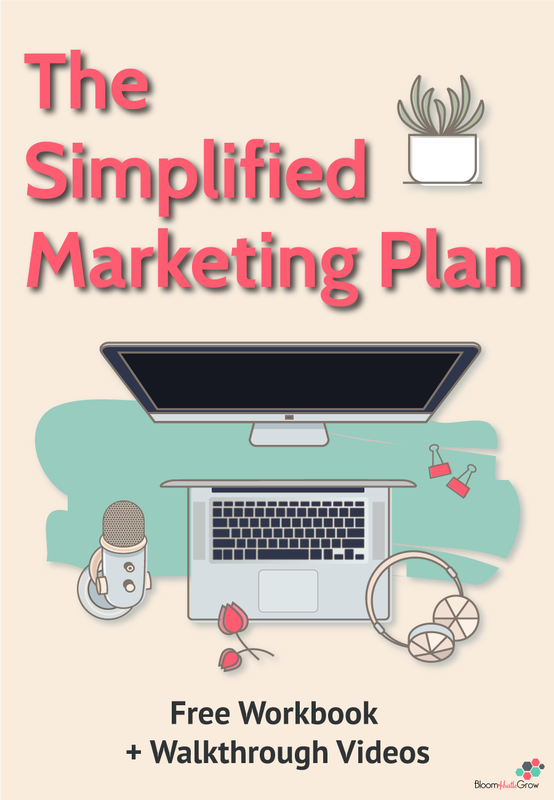 Download the workbook, watch the video for each section as I walk you through crafting an example plan and if you finish these lessons there is a surprise bonus at the end! And for my Trello fans, there is a template board that mirrors the workbook to help you organize your strategy. Sign-up below and check your email for the log-in to get started!